Over 25 years ago, seven parents, with only one thing in common – their children all had recently received a rare chromosome disorder diagnosis – found each other through a magazine article. Even though told by their doctors, that these disorders were so rare, so unusual – that they were probably the ‘only ones out there’ – they did not give up hope. Soon they located other parents. And shortly thereafter, Chromosome Disorder Outreach was born. With geneticists’ and genetic counselors’ assistance CDO has compiled and published an enormous of amount of information on these rare disorders – a library containing thousands of articles, original detailed chromosome reports/brochures and extensive Ask the Doctor archives. We have even been able to locate information on disorders so rare, other healthcare providers had given up. 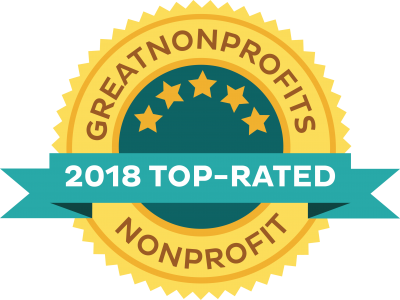 Over the years, CDO has helped thousands of individuals and families, providing emotional support and the latest in research information. 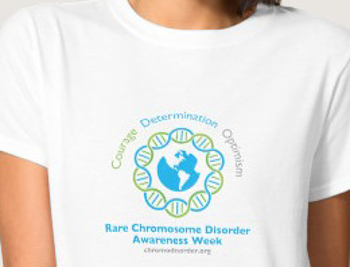 Browse our website to learn more about rare chromosome disorders. And please let us know if we can help.